Despite Brexit Hero Cycles of India is to open a "Global Design Centre" in Manchester next year to access the EU market. 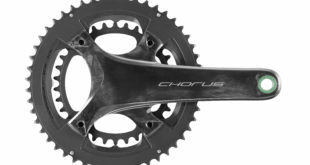 Hero is one of the world’s largest bicycle manufacturers, selling workaday bicycles in its domestic market but with a foothold in Europe thanks to its majority stake in Avocet Cycles of Worsley, Manchester. 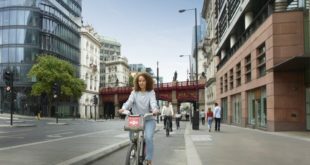 Hero’s managing director Pankaj Munjal revealed the company had chosen Manchester as the base for its design facility in part because the city is home to the National Cycling Centre. A number of staff have already been hired – including from overseas – and the Global Design Centre will have around 25 employees when it opens in the first quarter of 2017. Bikes will be made in Hero’s factories in India and Sri Lanka. The company was founded in 1956 and is privately owned by the Munjal family. 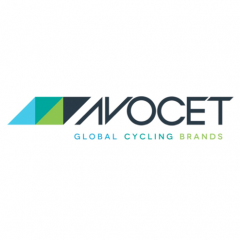 Last year, the company acquired a majority stake in Steven Walsh’s Avocet Sports. 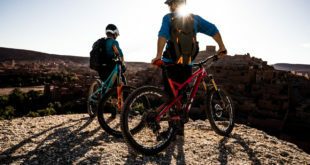 Avocet supplies Viking and Coyote bikes in mass-market channels, and earlier this year, along with Hero, released five new IBD-exclusive bike brands: Riddick, Ryedale, Lectro, Simmonsohn, and De-Novo. 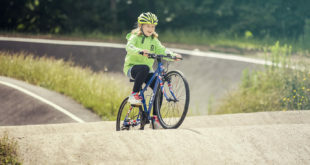 De-Novo is a childrens’ brand; Riddick is MTB-specific; Ryedale produces womens’ Dutch-style roadsters; Simmonsohn is Avocet’s tandem marque; and, as the name suggests, Lectro is an e-bike brand.